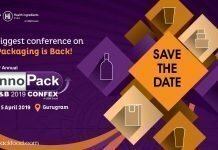 Some of us have become veterans of the Innopack F&B Conference in Gurgaon, which has moved to a new and slightly more accessible location. As Dr. Prabodh Halde remarked, it was his sixth Innopack conference as a speaker. 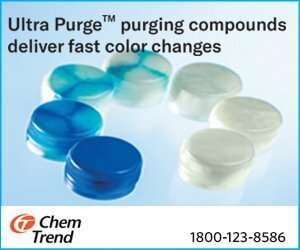 Although he showed good humor about updating us on the new FSSAI regulations in just 20 minutes, this is the one speaker and topic that deserves a bit more time. 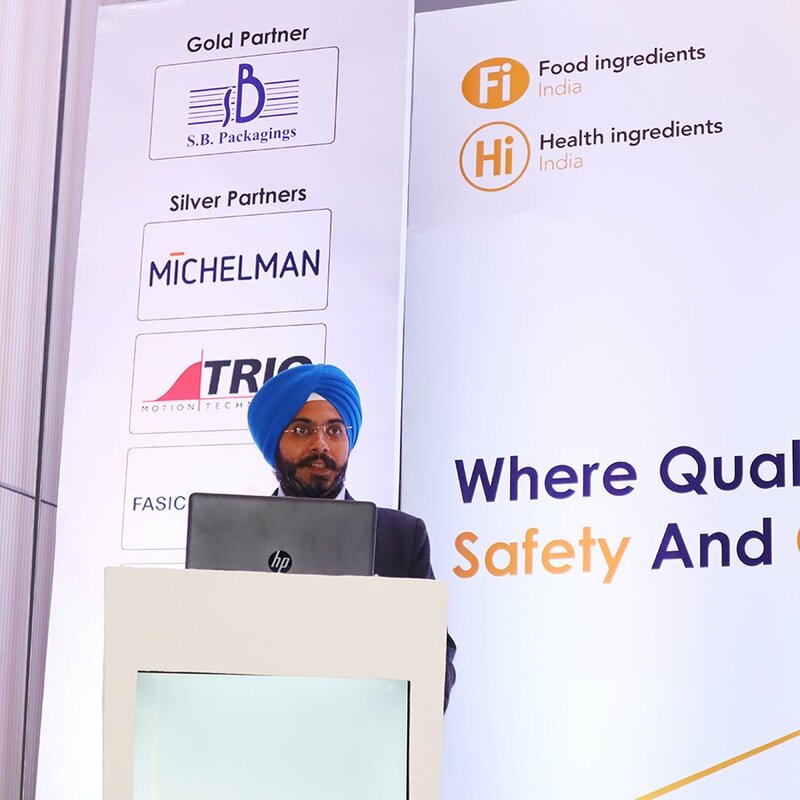 Fortunately, Udai Saxena, another expert speaker, explained the FSSAI regulations in another context – that of what claims on packaging and advertising are now allowed in respect to the food regulations. Reports of the conference will appear in this space in coming days and a comprehensive report in the May issue of Packaging South Asia. Another Innopack veteran speaker and packaging materials developer Sukhdev Singh Saini, who has recently moved to Colgate-Palmolive, spoke about packaging sustainability issues. 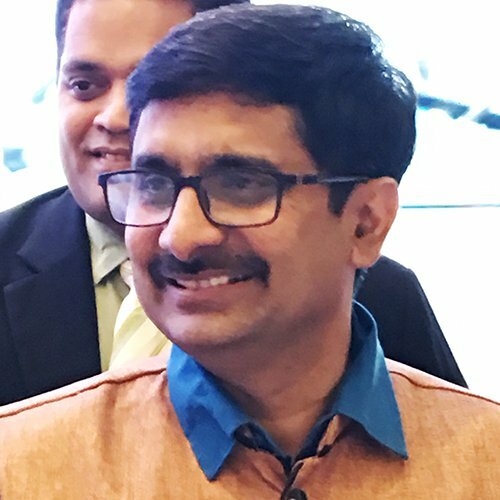 Although to my mind he was a bit optimistic in describing the Indian waste collection system, he was clear that the responsibility for waste collection and recycling or composting starts with every citizen and goes right up to Extended Producer Responsibility – to the brand owners. Saini also spoke of technical developments in more easily recyclable materials. Although he couldn’t reveal details, some of these are just a few months away. 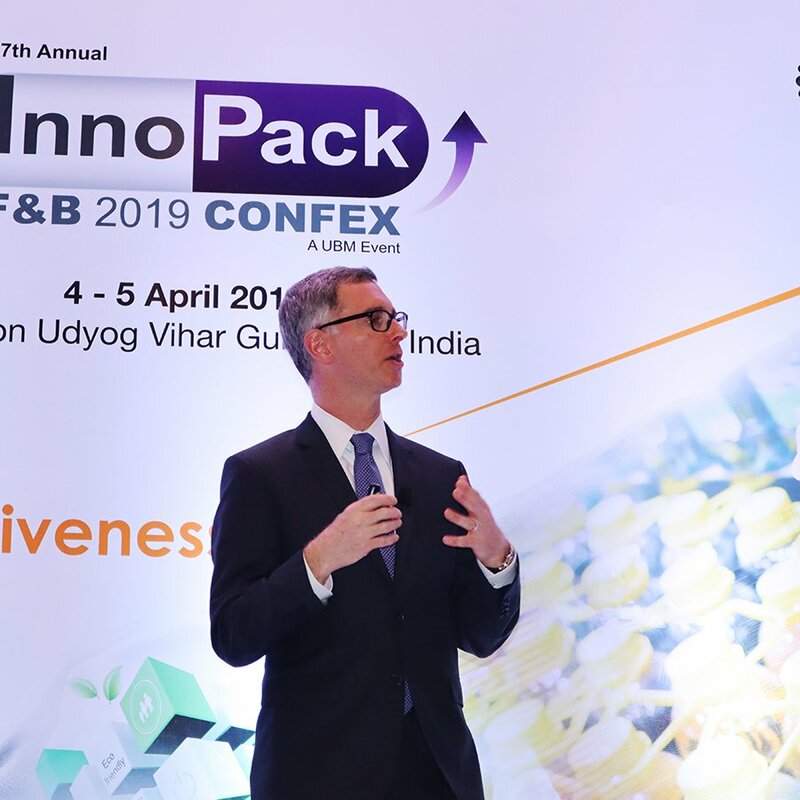 The excitement of a leading technology company that is making long-term investments in the Indian sustainable packaging industry came through in the presentation by Dr. Rick Michelman, the chief technology officer and executive vice president of Michelman Asia. 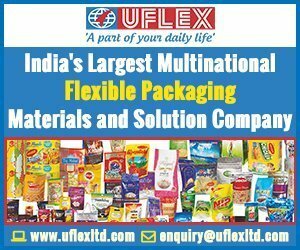 Dr Michelman related some of the generally accepted numbers about the growth of the Indian packaging industry and the opportunity it represents. While India is still a relatively small per capita user of food packaging, it represents both the fastest global growth as well an openness and keen-ness to learn and to absorb new technology from the food and packaging industry entrepreneurs and professionals. Among the company’s huge set of water-based coating solutions, Michelman spoke about two that can help both food and food packaging sustainability – for paper cups and for mono-material films used for edible oil pouches. His presentation ended with a short video of the Michelman Innovation Centre for Coatings, a material development and testing center that was established near Mumbai airport early last year. 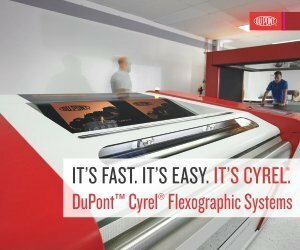 The packaging materials development and testing facility which consists of a sophisticated coating machine and instruments for OTR and WVTR testing, has apparently become busy with brand owners and converters trying out materials with new coating solutions. Overall, the conference is better than before because of a heightened interest in technical and compliance issues for food packaging. To some extent this is because of the hand of government guidelines that looms in the background. 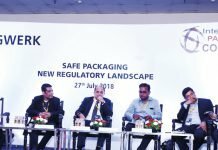 Improved Indian standards and regulations are drawing closer to both the food product companies and their packaging suppliers. This article has been slightly corrected on 6 April 2019 by the author.